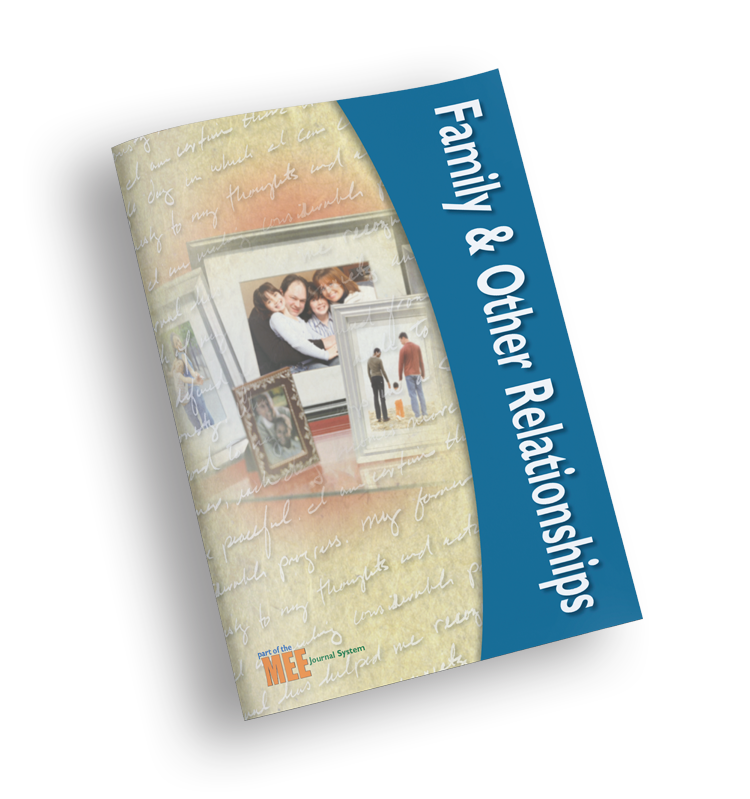 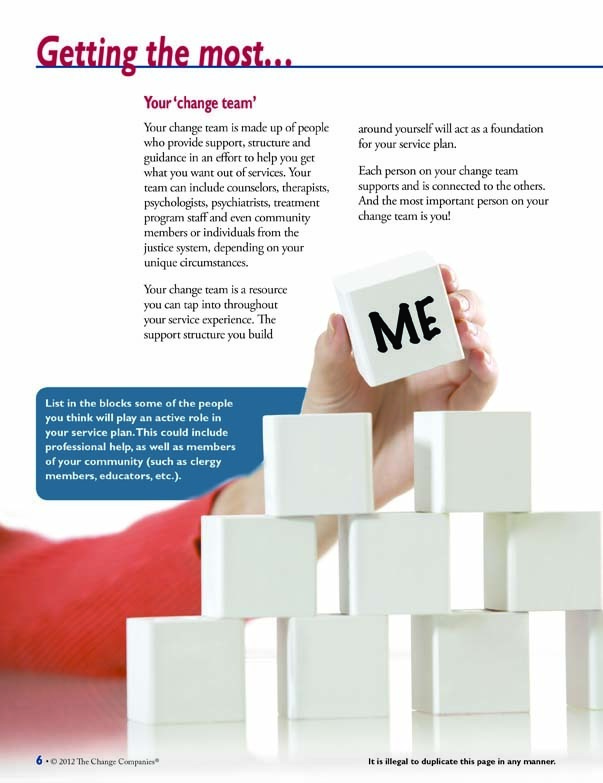 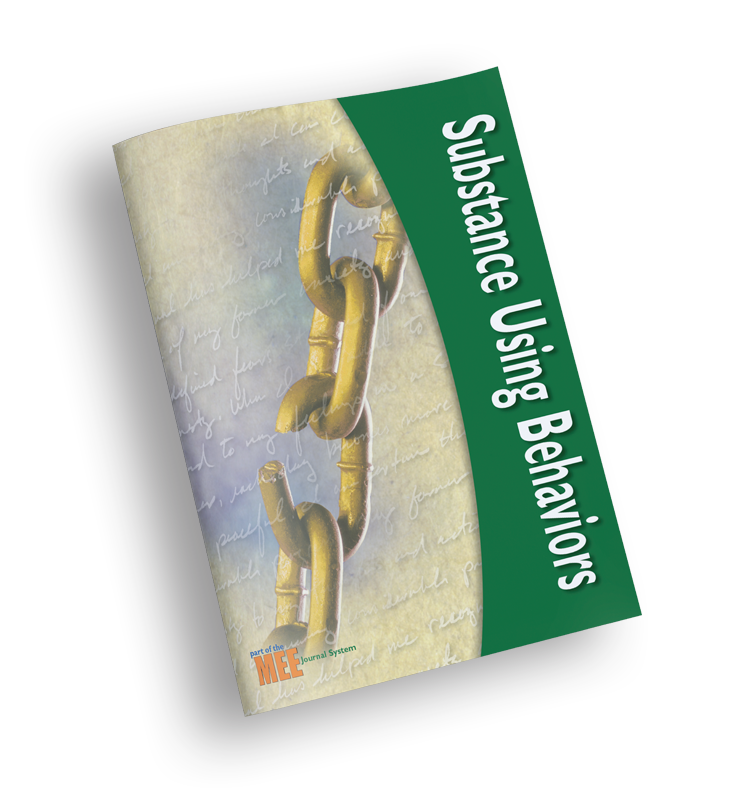 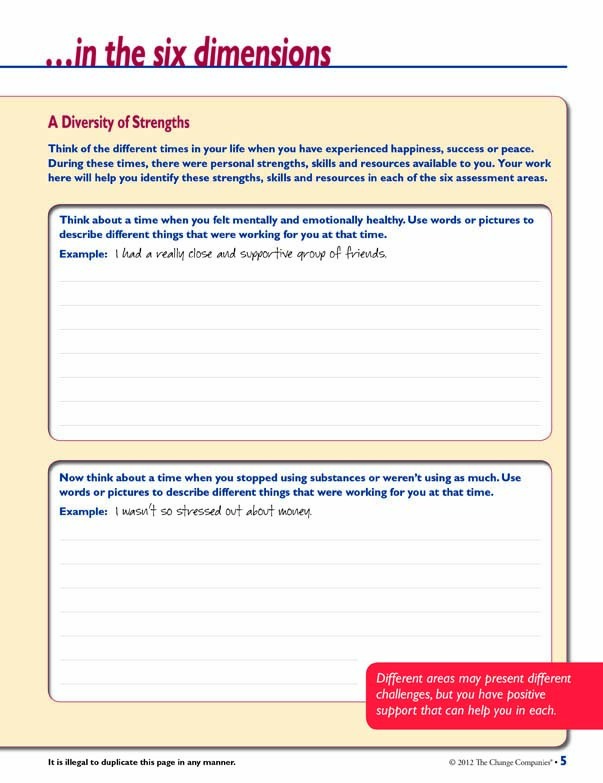 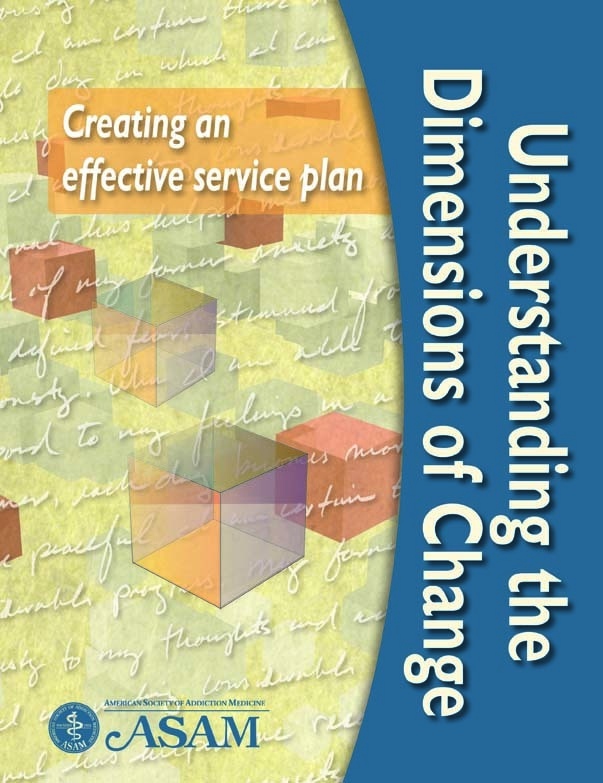 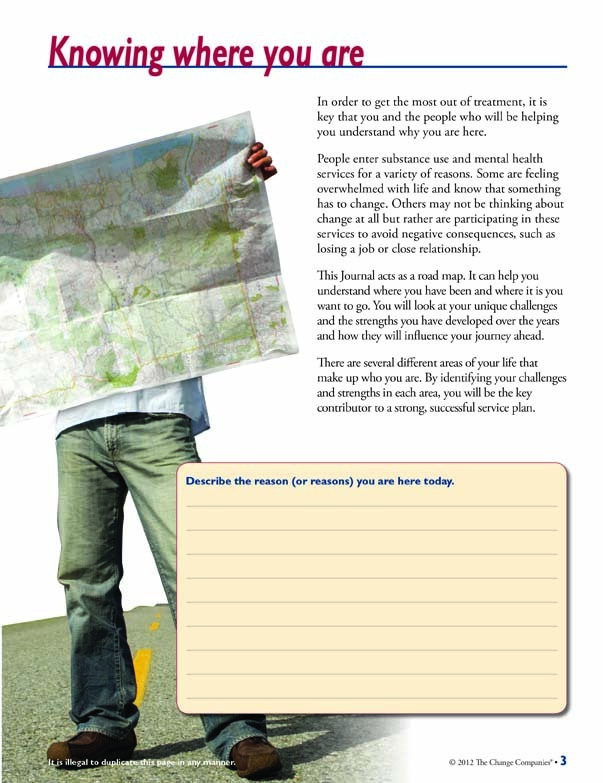 The Understanding the Dimensions of Change Interactive Journal is a shared resource, with both treatment team and participant benefiting from the information provided. 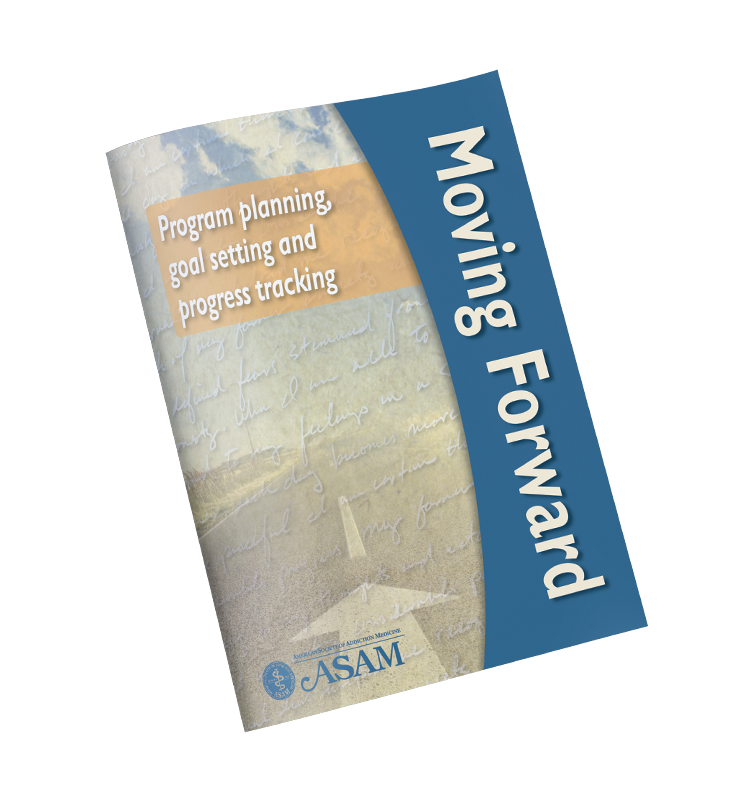 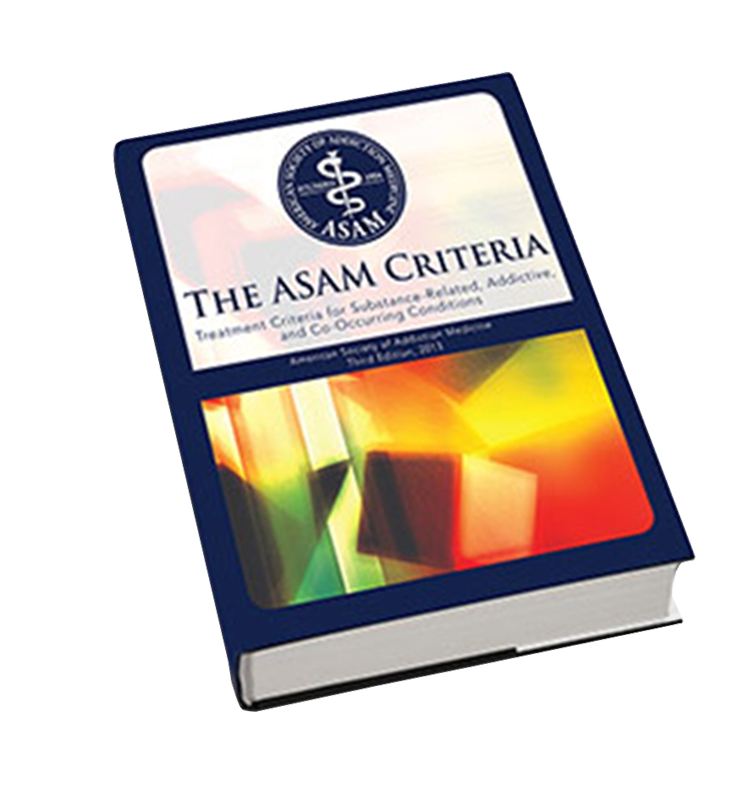 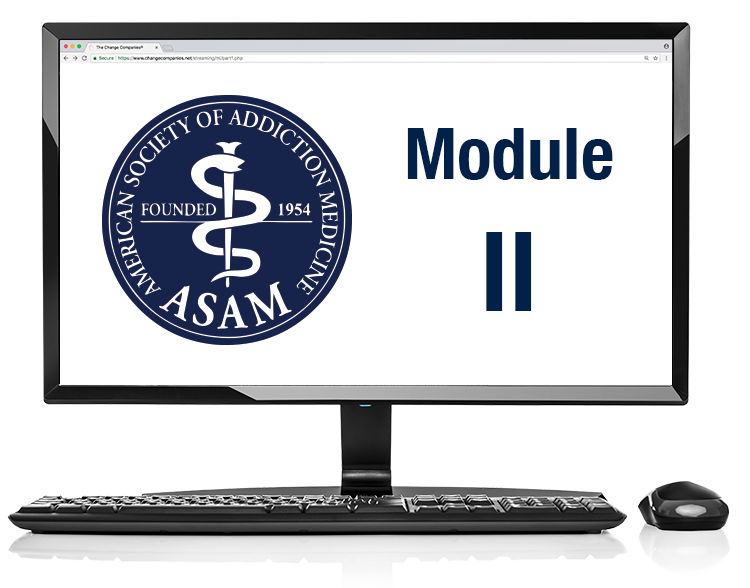 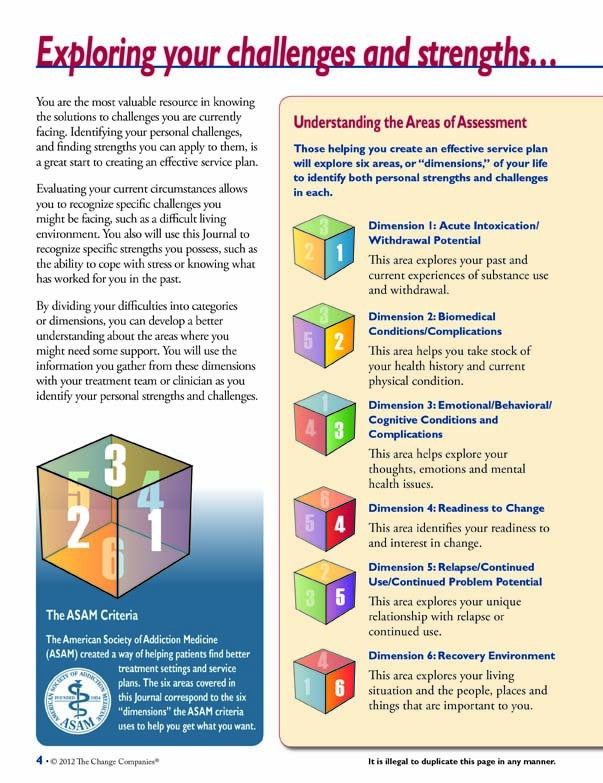 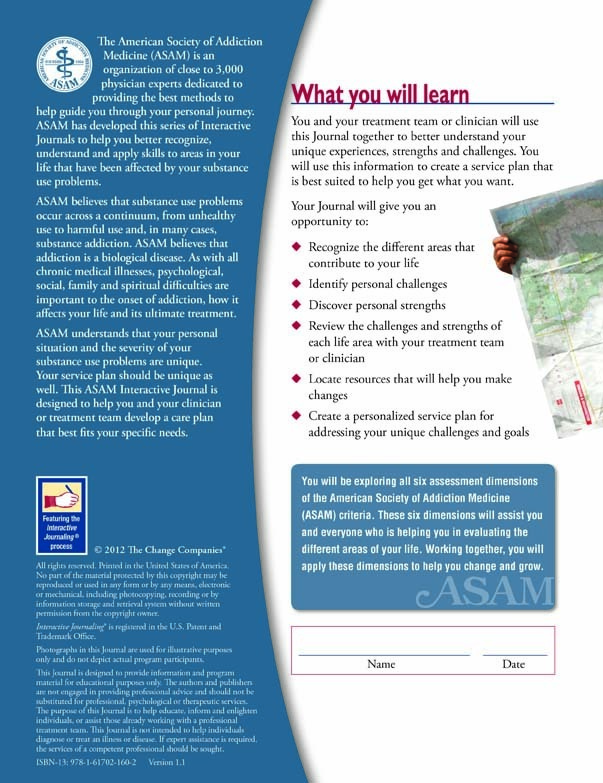 The Journal is designed to assess participants' specific needs and strengths in each of the six ASAM Criteria dimensions for better service planning, intervention and continuing care. 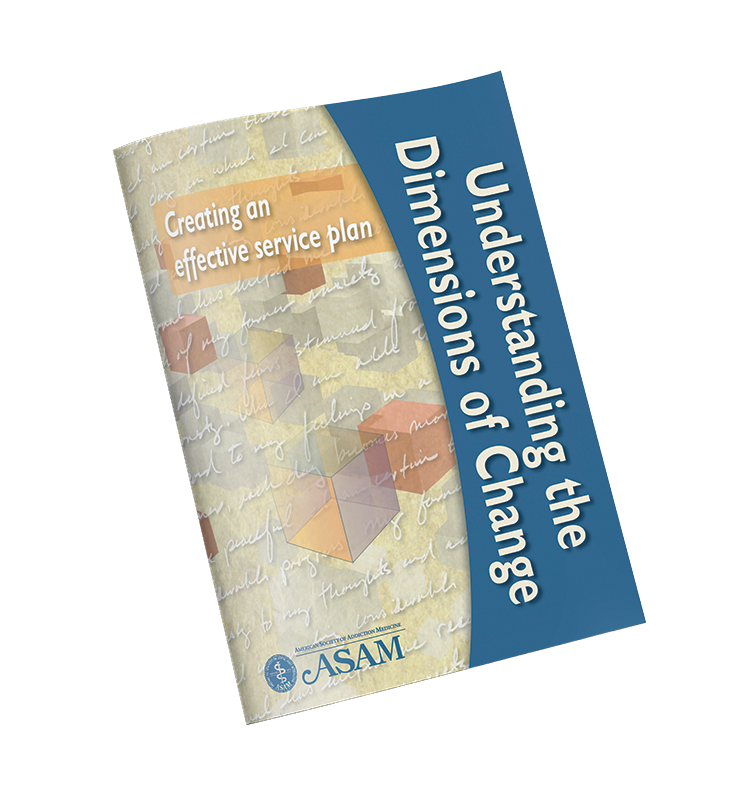 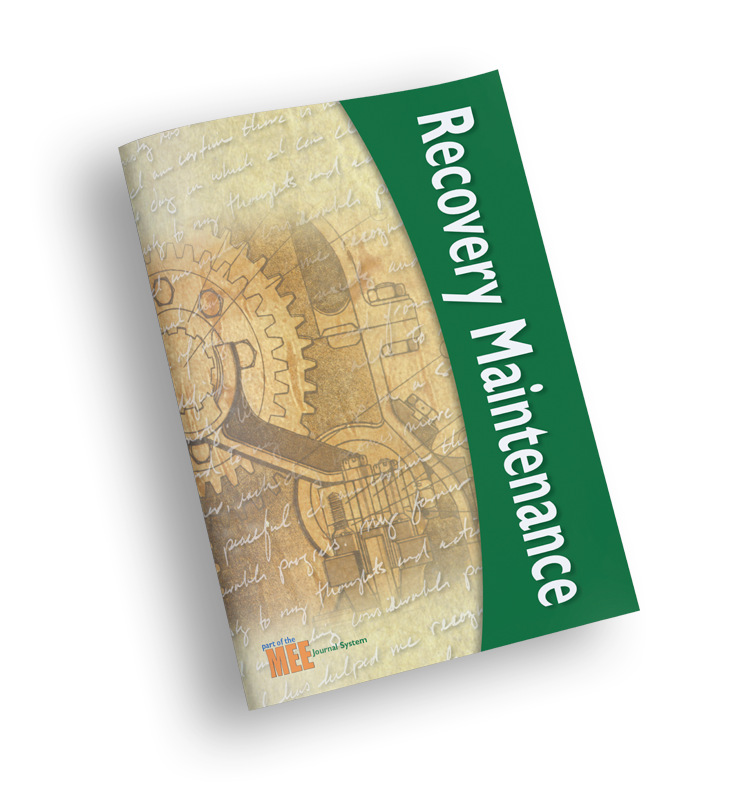 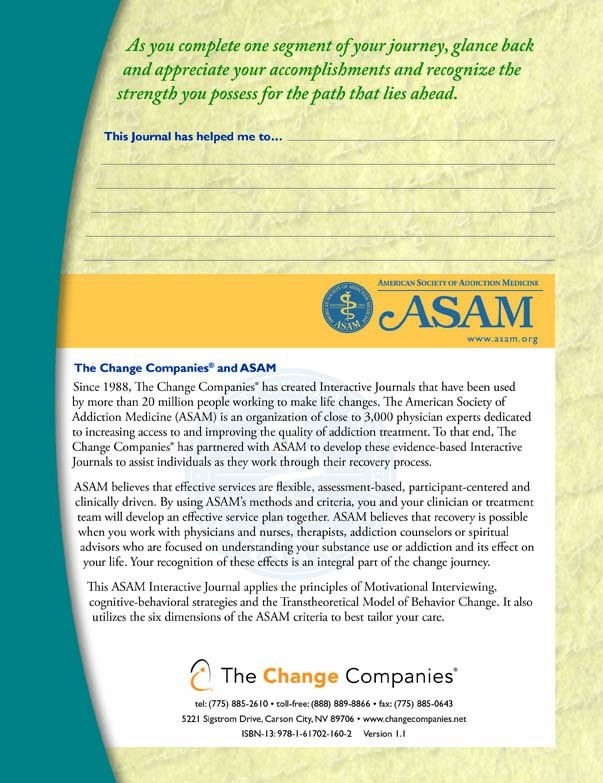 A complimentary, downloadable User Guide is included to help effectively introduce and implement the Understanding the Dimensions of Change Interactive Journal. 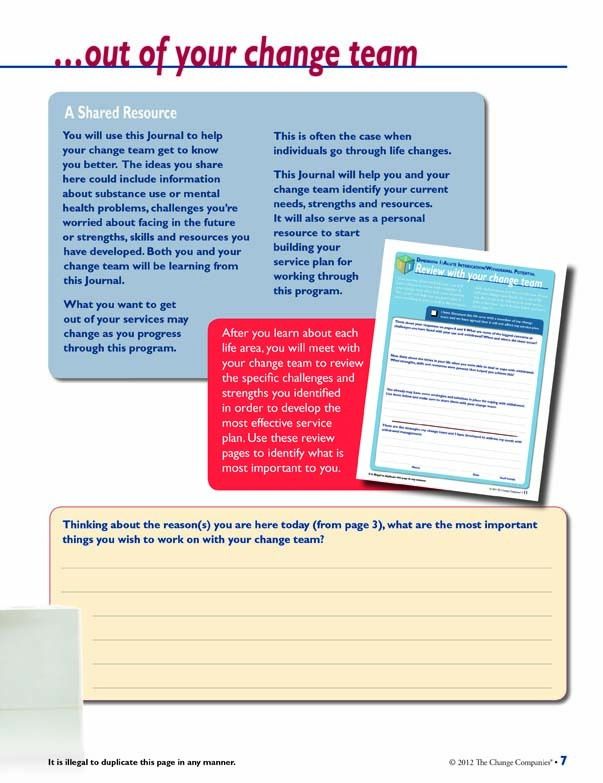 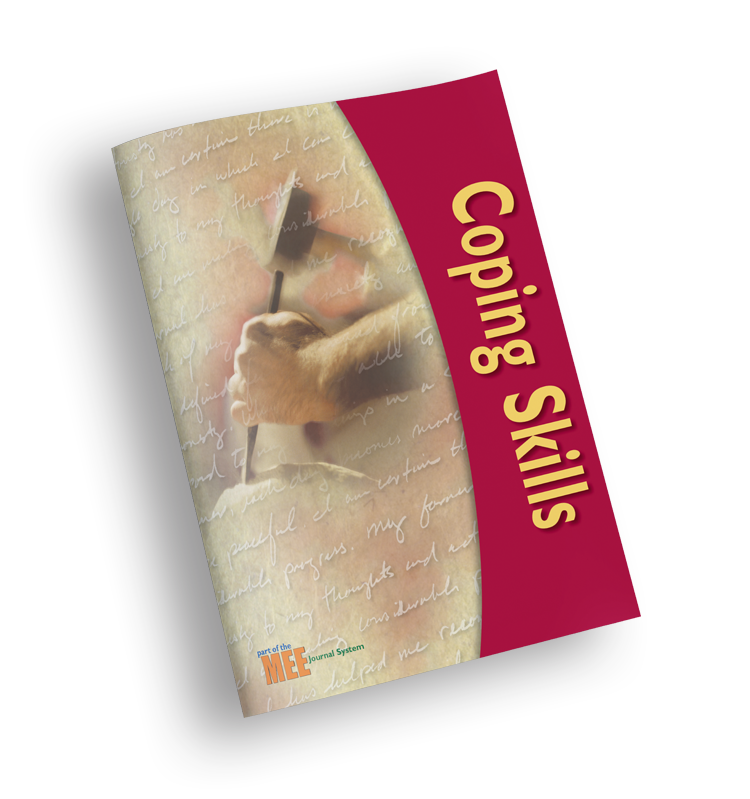 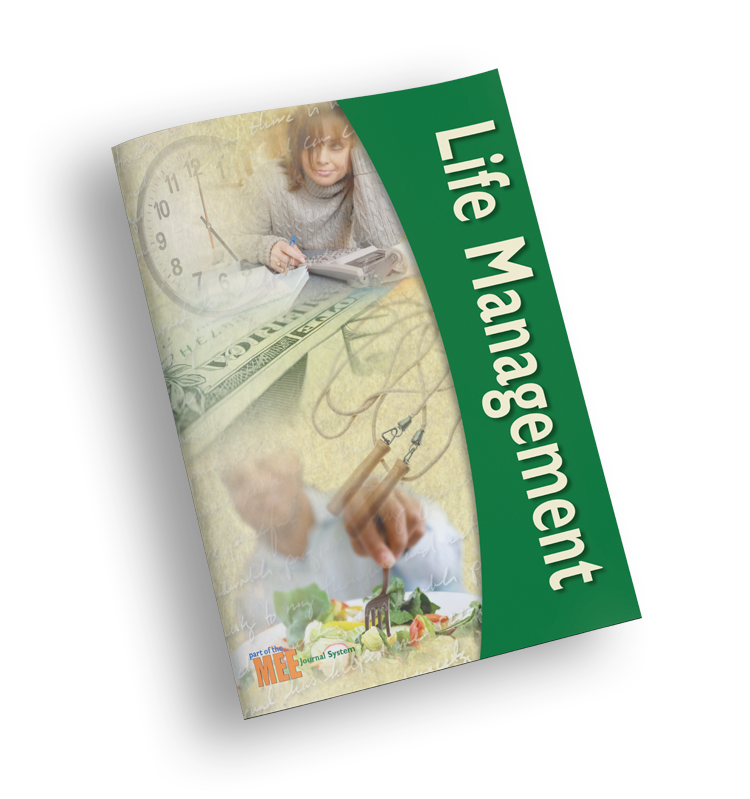 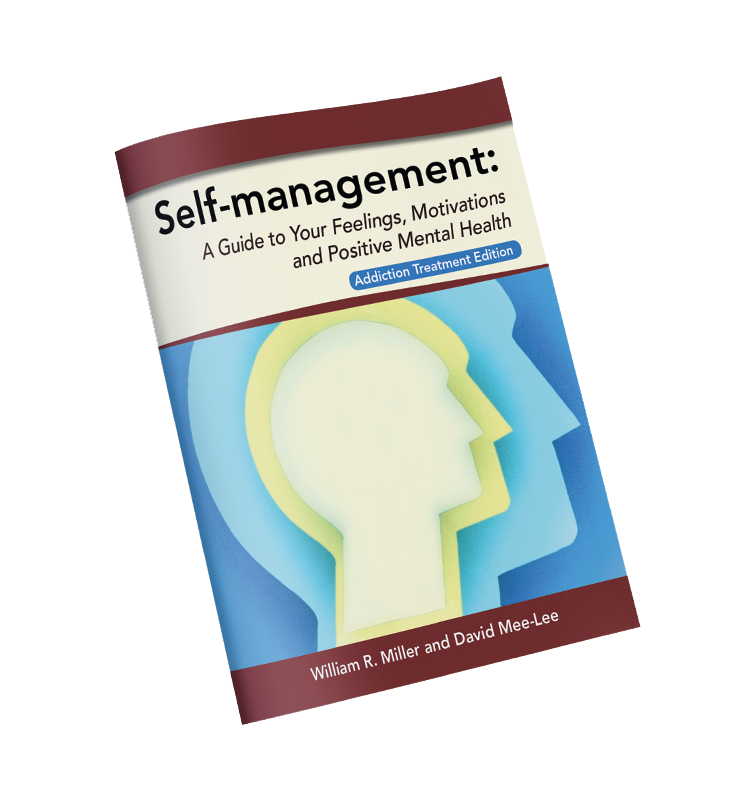 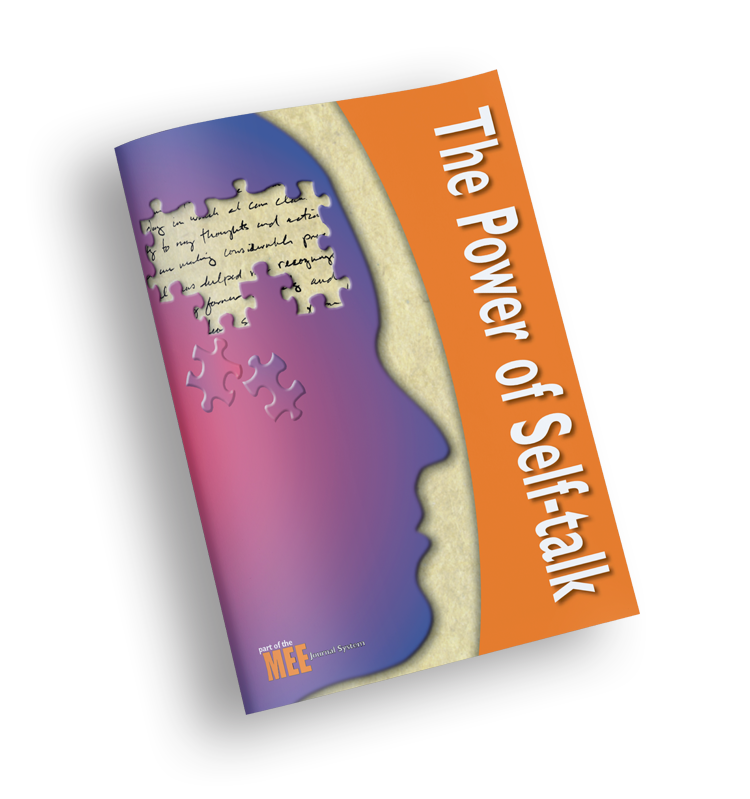 The guide outlines several ways to work though the journal and how an assessment can be reached.